Waymo is the self-driving subsidiary of Alphabet Inc. It launched its first commercial autonomous ride-hailing service in the Phoenix suburbs on Wednesday. It was a pivotal moment for the former Google self-driving project that has been working on the technology for almost a decade. Not everyone gets to ride. To ride in one of Waymo’s autonomous minivans, not only do you have to live in one of four suburbs around Phoenix, but you also have to be in a very exclusive, 400-person club called the Early Riders. This club is Waymo’s year-and-a-half-old focus group for its self-driving cars. Waymo’s new self-driving taxi service is dubbed “Waymo One.” To start with, it will only be available to “several hundred” members of the Early Rider program. Since April 2017, the Early Riders have been testing the company’s autonomous vehicles for trips to work, school, and various errands. Some of these people will now migrate to Waymo One, while others will stay in the Early Rider program. 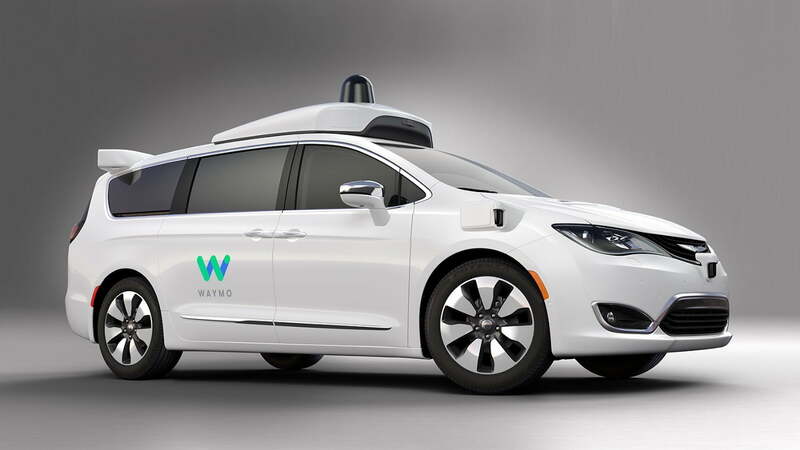 Those who move to Waymo One will continue to use the company’s self-driving Chrysler Pacifica minivans. Only now, they will be charged. 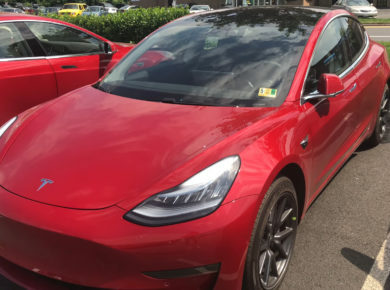 The cars aren’t fully driverless yet. They will include “trained drivers” behind the steering wheel until Waymo decides to pull them out. The presence of these trained drivers can be both practical and psychological. Waymo insists its cars will drive themselves a majority of the time. However, the human driver can take control should the vehicle become confused. Plus, initial riders may be more comfortable getting into a car with a human in the driver seat. In November 2017, the company shocked the world when it first demonstrated its fully driverless vehicles in Chandler. The company sent out a video clip of happy riders taking selfies in the back seat. This happened while a minivan with no human behind the steering wheel drove around slowly. According to a recent report in The Information, Waymo’s most advanced vehicles are still occasionally confounded by certain traffic situations, which suggests the tech — while incredibly advanced — is still not quite ready for the real world. In recent months, the company began putting trained drivers back in the vehicles, and it looks like the drivers will stay for the time being. Waymo One will only be available in four Phoenix suburbs where the company has been testing its vehicles for the last two years: Chandler, Mesa, Tempe, and Gilbert. The service area roughly equals 100 square miles, Chu said. Territory expansion will also occur first in the Early Rider program before shifting over to Waymo One. The company’s vehicles have traveled 10 million miles autonomously on public roads, with an additional 7 billion miles in virtual simulation. Waymo’s app looks like a minimalist version of Uber’s app. Verify your pickup and drop-off locations, and the app gives you an estimate for your car’s arrival. The app will be available in iOS and Android, but it won’t appear in Apple or Google’s respective app stores until the service becomes more widely available.